As a new year starts I often spend some time reviewing the year that’s passed. I look at my goals of that year to celebrate all that I have achieved and to question where the gaps in the goals that are still pending were. After many years of doing this, I am sure of 2 things: Focus and commitment are key to achieving my goals. If you let it, LIFE will always find ways to keep you busy, unfortunately not always on the the actions that will lead you to accomplish your goals. Every day you need to focus on the actions that lead you down the right path. There will always be distractions and some of them will be very necessary but not all of them and if you search deeply enough you’ll know how to distinguish which distractions need your attention and when. Focus is all about choosing the right door to walk through. LIFE will always present challenges which will appear as a wall that blocks you, but each and every wall is an opportunity. All you need to do is find the right door to walk through. The next step is commitment; it’s going through the right door at the right time everyday. It is the resolve of doing the small actions every day that lead you in the direction that you want to go. The most important thing to remember is that commitment needs to be strongest in the moments that “you just don’t feel like it”. You know what I am talking about, those times when you feel like it can wait until tomorrow. As soon as you hear that voice that’s a signal to let you know that your commitment level needs to be at its highest level. 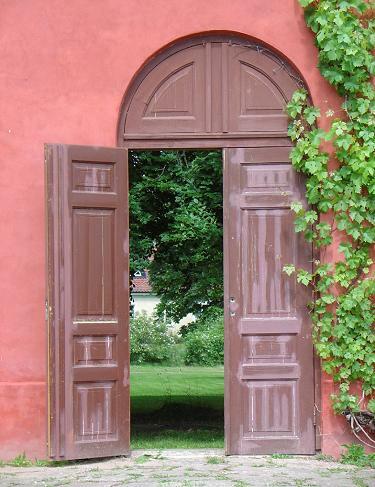 Make 2010 your year to open the right door! It’s the 3rd week of January, are you like me with a lot of goals to achieve this year? At the beginning of the year many start with hopes and dreams but some lack the action steps to turn hopes and dreams to achievements. Well I have the ultimate success secret for you . . .
WRITE IT DOWN! Yes, that’s my ultimate success secret. I know it sounds really simple, and the truth is it can be. Our sub conscious mind is always processing, even when we sleep. With so many people juggling many priorities it is easy to forget things, get distracted and feel overwhelmed. You can significantly decrease the amount of stress in your life by taking the out the fluff clouding your sub conscious, so that you can focus on the important goals you want to achieve and experience. It can be as simple as a pen and paper or as high tech as the many personal digital assistant smartphones. I use a combination of both, find the right mix for you and start Writing It Down. Choose a system that works for you. Always have it with you. Writing it down and having it all in one place saves you time and stress. It can become you archive log of phone #’s, voice mails, action plans, thoughts, ideas, to do lists and mind maps. When you write it down you create mental clarity to focus and take action, which will turn your hopes and dreams in to achievements. Every time it you are distracted it takes double the amount of time to return to the task you were doing. Having a written log of where you stopped decreases wasted time. Your comments and thoughts are always appreciated. Question: What is the best way to eat an elephant? Doesn’t feel like each task on your To Do list is an elephant? With a long list ahead of you and not enough time in the day to complete your list, it is easy to get overwhelmed. Answer: The best way to eat an elephant is 1 bite at a time. To challenge the urge of overwhelm you need to CHARGE through it. We all are built to take the path of least resistance; however there are times when we need the resistance to grow. The next time you have a large task to complete break it up into small manageable tasks. This helps to increase confidence, which is boosted even more with every task you are able to check off your list. Another way to eat your elephant is to set a time limit of completion. If there is a task you are avoiding, chances are you have delayed the start time. Instead, why not set a start time, the duration time and stick to it. Is this your year to write the next great novel, but don’t know where to start? Make an appointment with yourself for 1 day this week for 1 hour to sit down and work on your outline. One of 2 things will happen. You’ll finish in less than an hour. It will take more than an hour, but you will be much further along than if you had made no appointment at all. Imagine if you applied this principle to other areas of your life, your achievement possibilities would be endless. Part of the problem of delayed tasks is that we still feel the weight of the elephant in our subconscious mind whether we start or not. The only way to lift the weight is to do the task, so you might as well start now in order to lose the mental weight. Are you ready to lift the elephant off your mind? It’s a very cold day here today, but there are parts of Canada that are even colder. Despite the cold though, I love to go walking in this kind of weather because this is crispness to the air that is so refreshing and alive. That’s how I feel about January as well. We get a clean slate to start fresh. Worldwide the economy left many feeling like they wanted to forget 2008 and can’t wait for it to be over. It’s a brand new year, hope is abundant and the possibilities are endless. 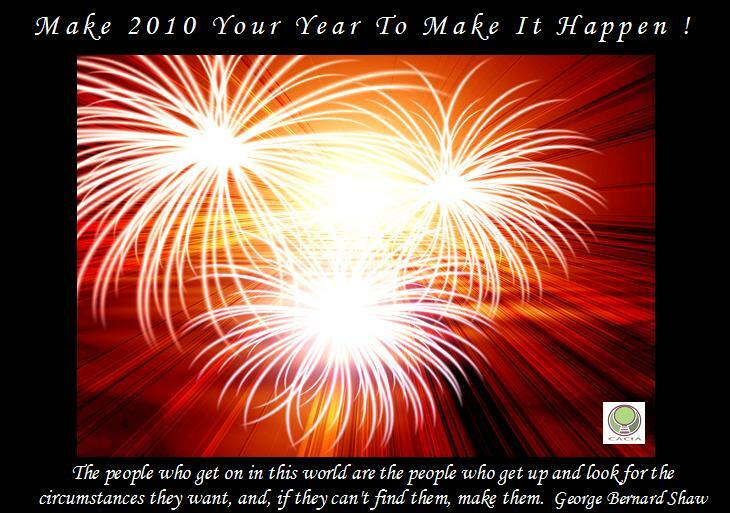 To make the most out of 2009, you need to start as just as strong as you intend to finish. Have you made resolutions that you’ve already broken? That’s okay, as for many people myself included today is the Real January 1. The first Monday after the holidays is the unofficial start of the new year. 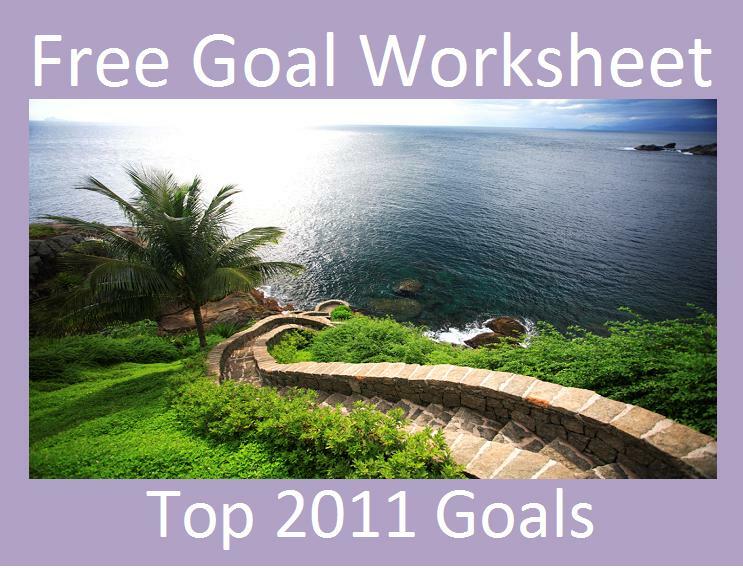 Now, I’ve said many times resolutions do not work goals and action plans do. So here are 5 Tips to get your January started right to give you the momentum for your year ahead. Make a decision you can stick with. Decide right now what do you want? Commit to working your plan to the end. Plan to follow through. Know what your weaknesses are. Plan for and around them. Continue to focus on the direction that you want to go, tune out negativity. Take time to celebrate the journey along the way. Do you ever take the time to think about all the things that can change in a year? 365 days is a long time. Some of the changes are good and some are not so good but there is always a lesson to be learnt if you’re willing to acknowledge it. For many people, myself included December is the time of year to be festive. It no longer matters what didn’t happen, you appreciate what you have and those around you. I would like to encourage you to review your last 365 days and celebrate all your victories big and small that happened in 2008. If you are having a hard time on your victories list it is probably behind all the experiences we deem as failures (that list is always loud and long). Humour me for a minute thought and try to silence the Failure Voice and let the VictoryVoice SHOUT out. So in between your Christmas shopping, baking and entertaining; take some time to celebrate your 2008 Victories. Here’s a list to give you some inspiration . . .